The world is filled with marvelous places to visit. There are little corners of the globe that are just waiting to be explored and experienced. 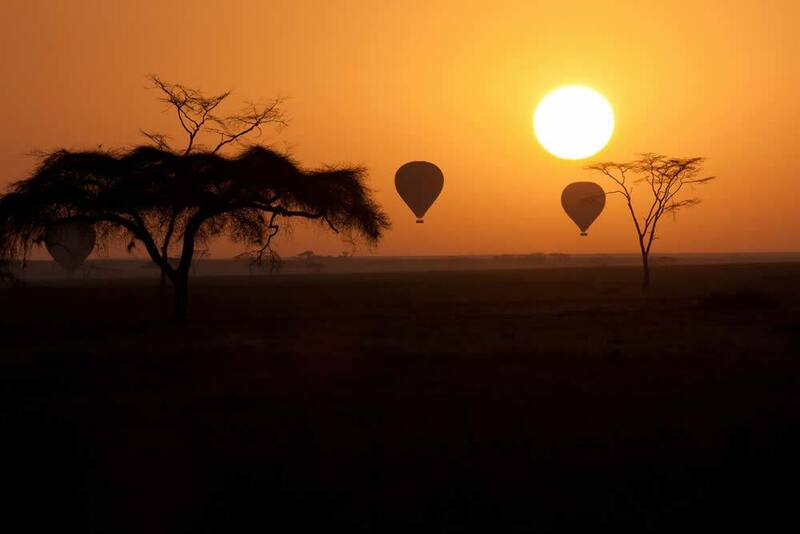 One of the most incredible places to visit is the Serengeti National Park in Tanzania. You will have the adventure of your life as you take a safari through this amazing park. The Serengeti is one of the best places in the world to view wildlife, and this is one of its major draws. The sea of almost endless grass is broken by vast herds of wandering grazers. These hoofed animals are stalked and hunted by some of the world’s most ferocious predators. The circle of life is clearly evident on the Serengeti. Every year, this beautiful park hosts one of the most awe inspiring natural events on the planet. Vast herds of animals travel across the verdant grasslands in an exodus known as the Great Migration. One million wildebeest are joined by hundreds of thousands of zebra and gazelle as these animals make their way to richer grazing and then back again. The sheer amount of wildlife as well as the beauty of the landscape itself makes the Serengeti Tanzania’s most popular national park. It is also the oldest and offers a rare glimpse into the pristine natural wonder of Africa from long ago. You will feel like a great explorer as you plan your safari to the Serengeti. The size of the park will make you feel as if you are the only visitor, despite the popularity of this destination. The world is shrinking, but it is still filled with marvelous places to visit. A safari to the Serengeti National Park will transport you back to a time of pristine wilderness and incredible sights. View some of Africa’s most iconic animals such as lions and wildebeest, and experience the circle of life as predator stalks prey through the grasses of the plain. A visit to the Serengeti will be the experience of a lifetime.